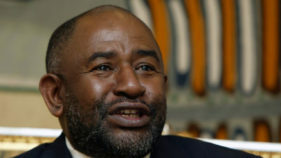 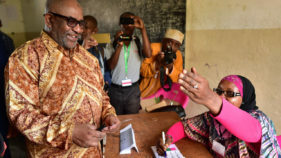 Counting of votes cast in the first round of Comoros' presidential polls was expected to wind up on Tuesday as tensions mounted between re-election-seeking President Azali Assoumani and his rivals, who accuse him of fraud. 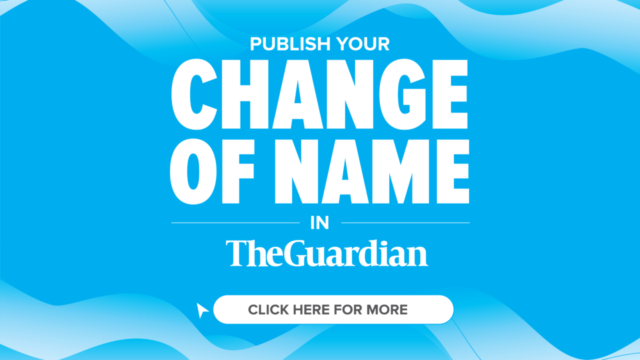 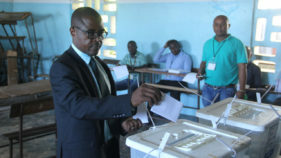 Voters in Comoros overwhelmingly backed controversial constitutional reforms that would allow President Azali Assoumani to run for another term, an electoral official said Monday, following a referendum boycotted by the opposition. 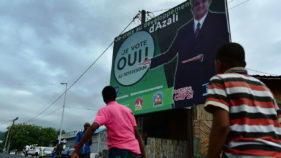 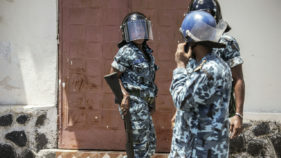 Voters in the Comoros go to the polls on Monday for a politically explosive referendum overshadowed by a clampdown and an attempted assassination just days before the vote.